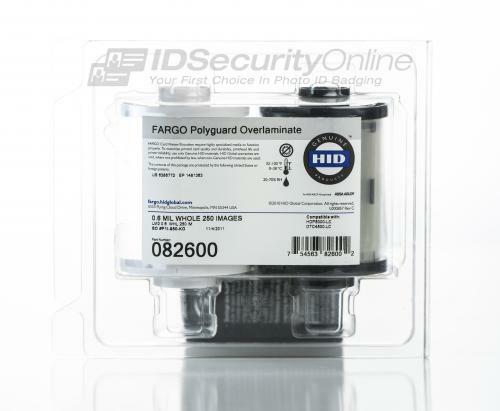 The Fargo 82600 - 6 mil PolyGuard laminate ensures your cards look as good as the first day you printed them. 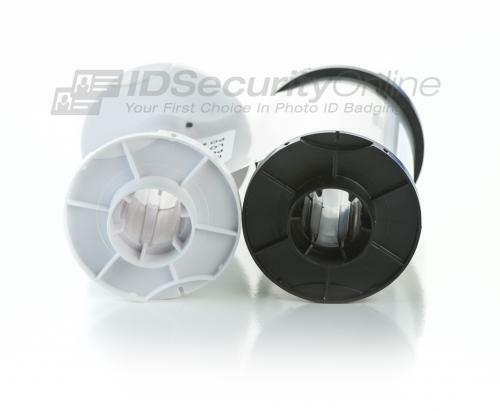 The over laminate will help protect your ID cards from wear and tear and fading.Giving your cards a professional look. 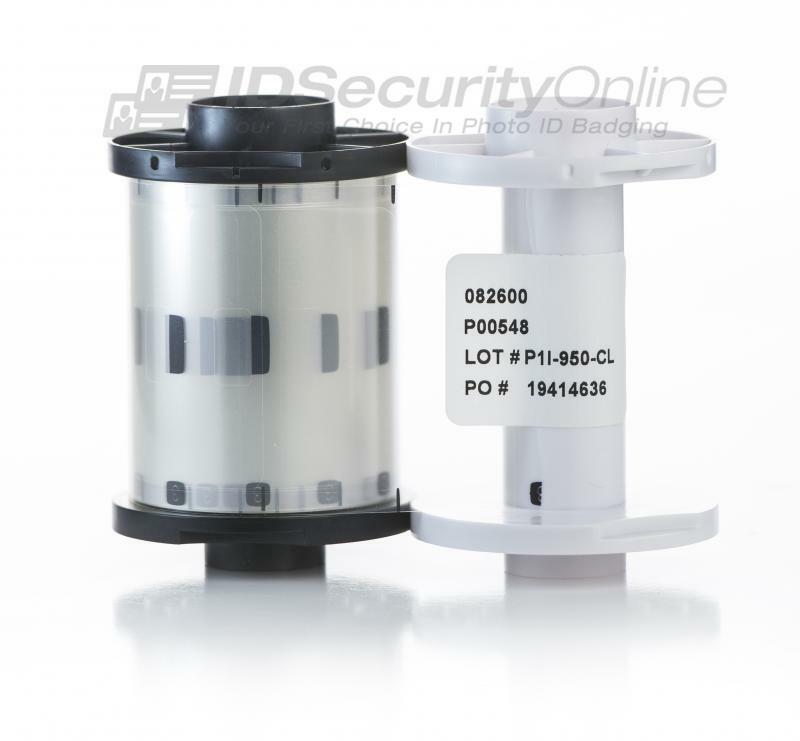 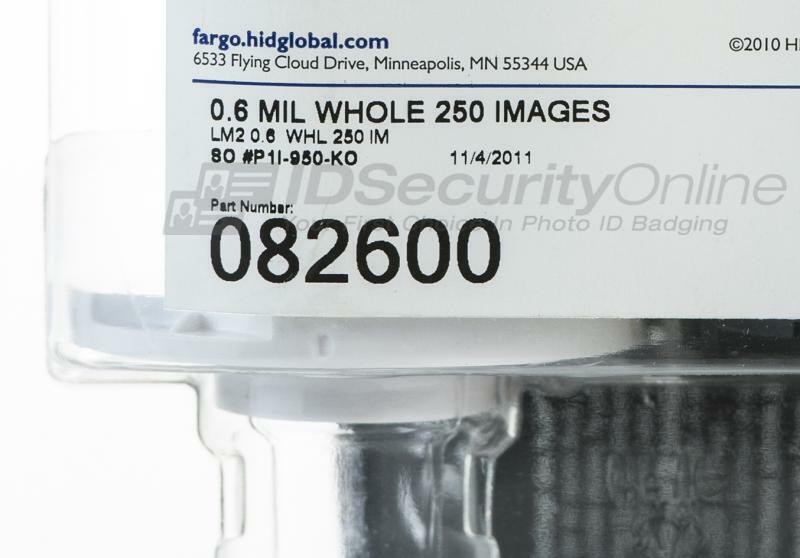 The Fargo 82600 laminate is for use with the Fargo HDP 5000 or DTC 4500 series ID card printers. .6 mil PolyGuard laminate provides protection from wear and keeps the imprint crisp and clear. 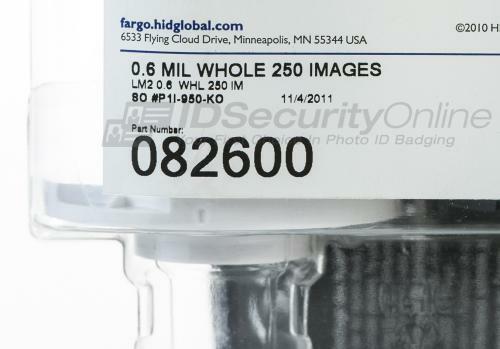 Fargo 82600 laminate film is for use with the Fargo HDP 5000 or DTC 4500 series ID card printer.